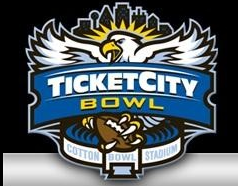 Come cheer on PSU take on the the one-loss University of Houston Cougars in the January 2nd Ticket City Bowl. The group will be watching the game at Players in Fair Oaks, bright and early at 9am. ← Support Sacramento’s Kristen Hessinger at THON Hollywood!